This Hair Dryer Magic Curls is perfect for anyone who loves to do their hair! Create beautiful, full, bouncy curls in second with this dryer diffuser that spins your hair like a tornado to dry and curl your hair simultaneously in seconds! 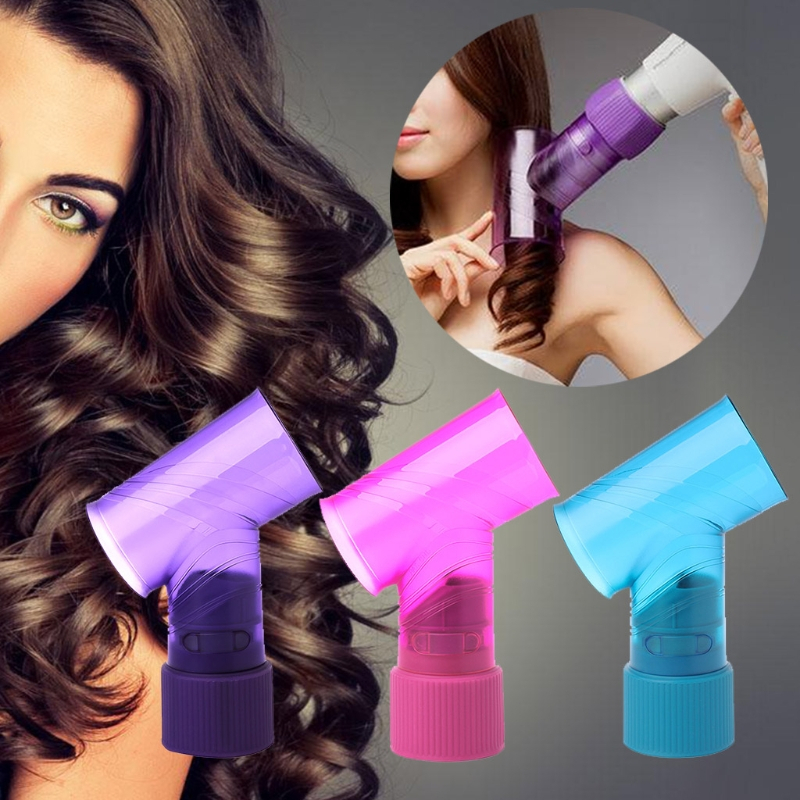 Unlike curling irons and hot rollers that damage your hair, this Hair Dryer Magic Curl adapter is healthier for your hair! 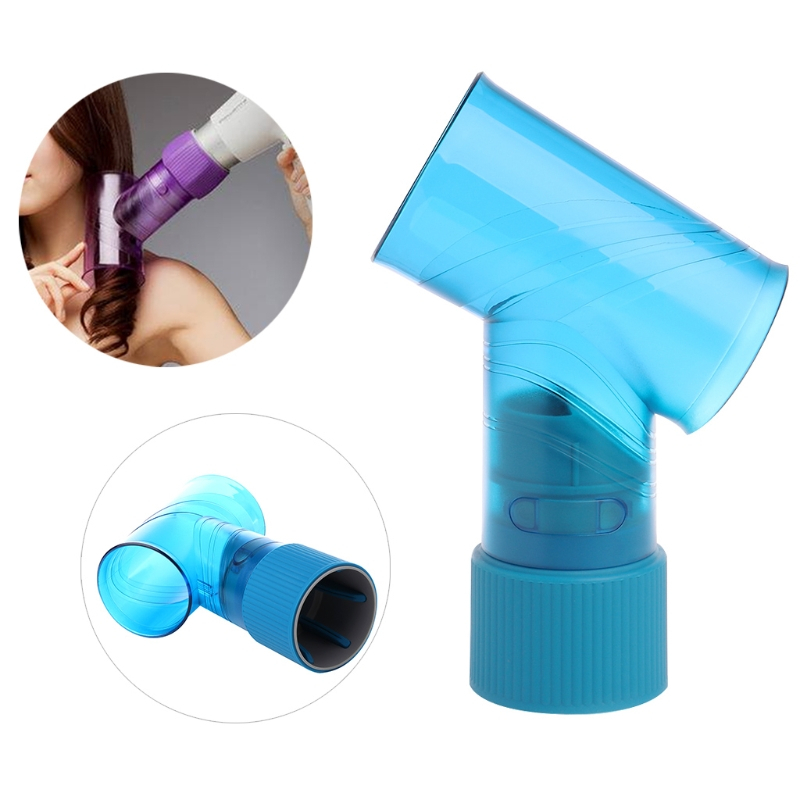 A hair dryer and curler all in one!